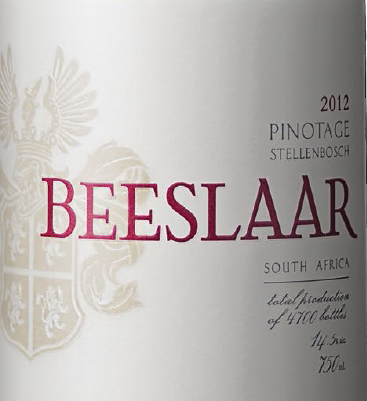 Abrie Beeslaar, winemaker Kanonkop Estate, has launched his own eponymous label with 4700 bottles of a single vineyard 2012 Pinotage. Christian Eedes says it is 'magnificent' - his review is here. 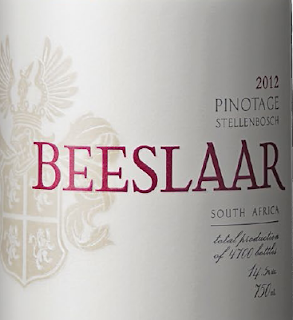 Abries' site at www.beeslaar.co.za has details and a technical sheet about his new wine.